Charleston has probably one of, if not the, best farmers' market in the state. The Capitol Market has outdoor vendors with produce and other items. 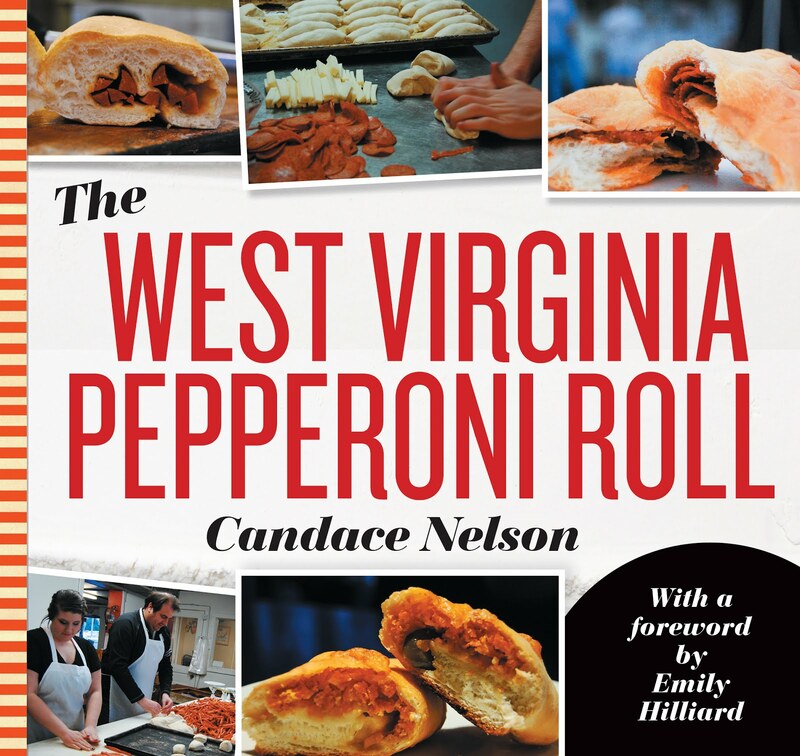 It also has a permanent structure with a few merchants inside: The Purple Onion, The Wine & Cheese Shop, The Fresh Seafood Co. & Market, Holl's Swiss Chocolatier, Johnnies Fresh Meat Market, WV Marketplace and Soho's Italian Restaurant. I've been to Soho's previously. And, I loved it. It's the only sit-down restaurant in the building. I've also been to the Fresh Seafood Co. & Market. It was also amaze. It is one of two places inside that provide counter-service lunch options made to order. It offers fresh seafood for purchase, but you can also have a quick lunch. 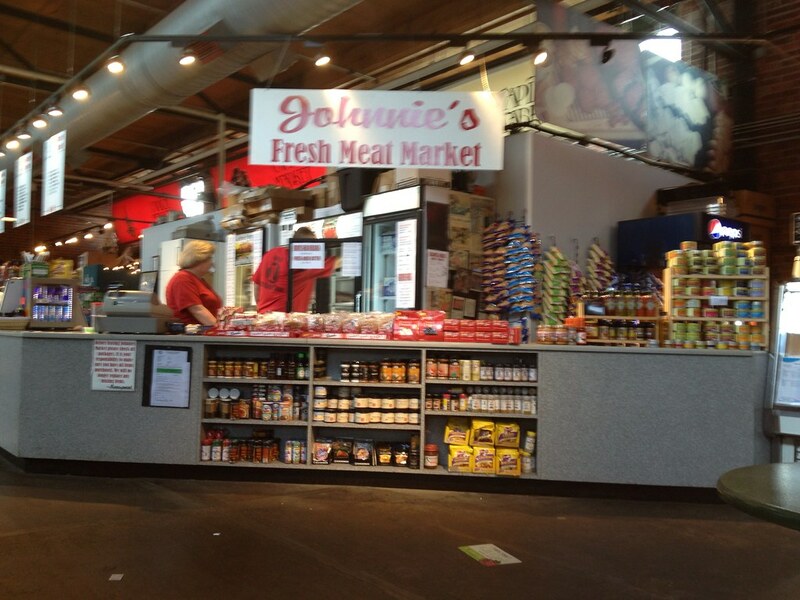 The same goes for Johnnies Fresh Meat Market - you can purchase meat here, but you can also get a made-to-order lunch. I'm not sure if there's another butcher shop in town, but this is the only one I know. 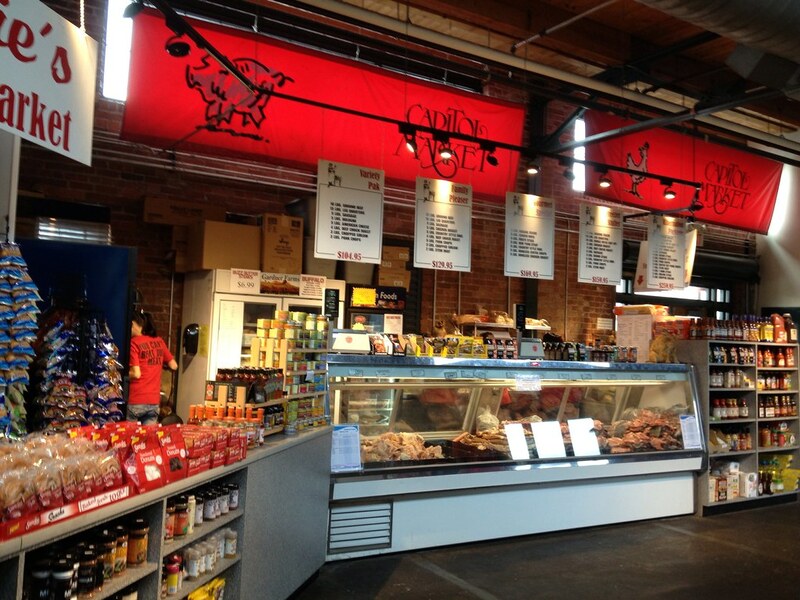 They have beef, chicken, pork, as well as lamb, chorizo, sausage, duck, veal and more. 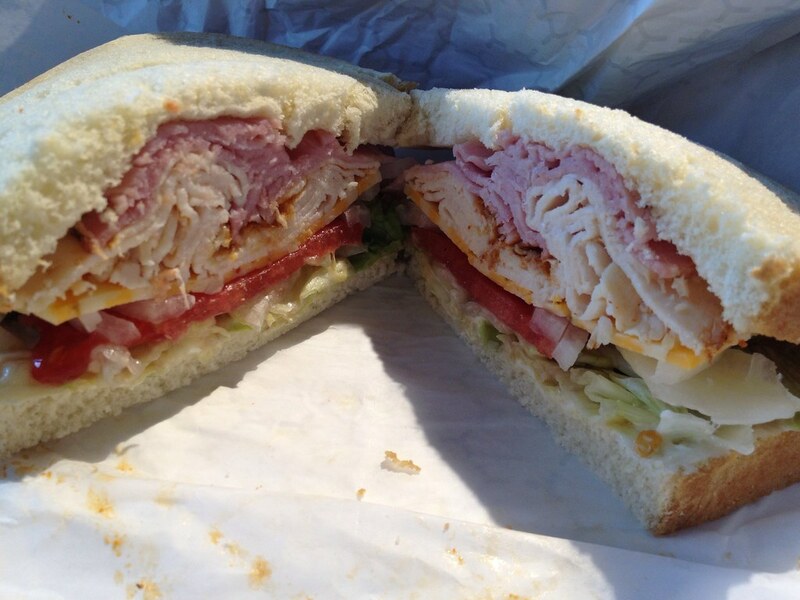 With all the fresh meat they offer, you can also get a damn good sandwich or salad. You pick up a slip at the end of the counter and circle what you want. I went with sandwich - sourdough bread, buffalo chicken, pesto-parm ham, cheddar, lettuce, tomato, onion, mayo and honey mustard. With chips and a drink. It was huge. And pretty delicious. But I'll take half the credit, since I created it. The traditional lunch places have been taken care of, but there are still a few other shops where you can get some great products. The others are not made-to-order, so I just want to touch on them. This section is beautiful. It is stocked with fresh fruits and veggies. The wall is lined with snacks - fruits, candies, etc. And the center had some fresh food. 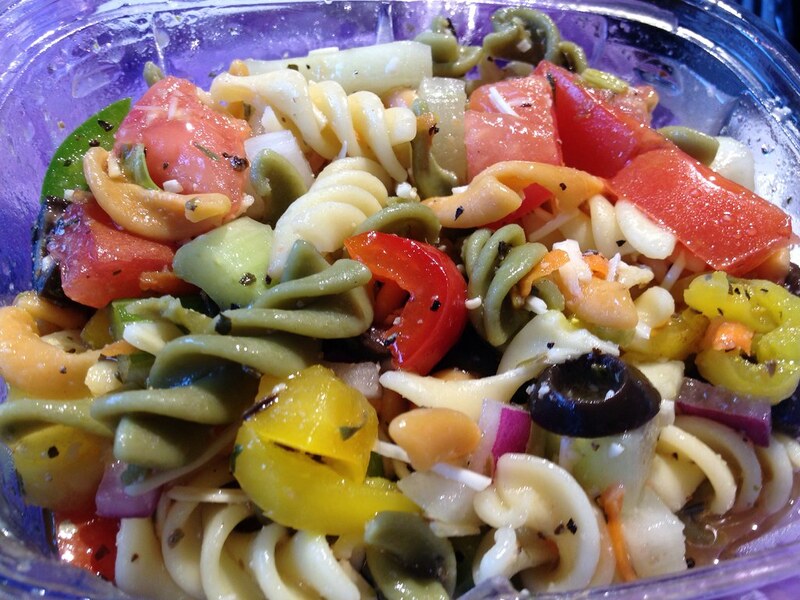 On this day, I got some pasta salad. And it was delish. 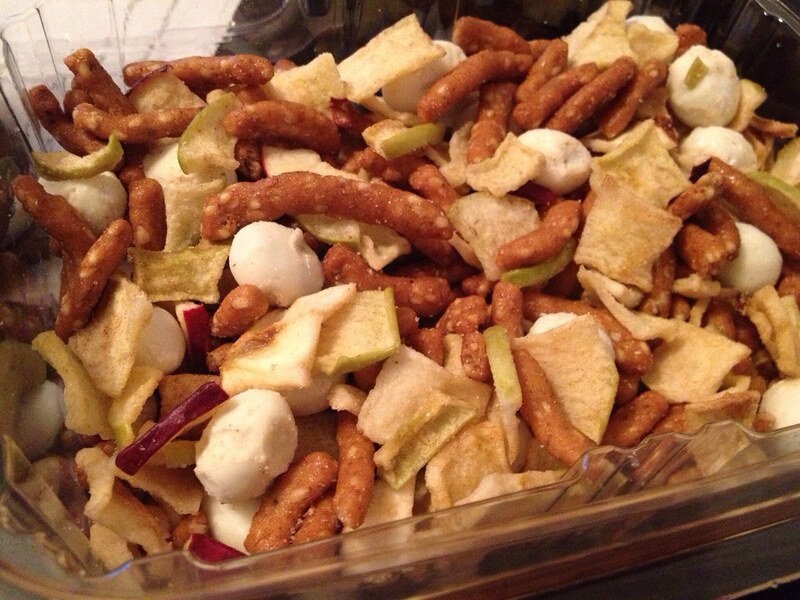 I've also had a dried apple, yogurt-covered raisin and sesame stick trail mix recently, and that was awesome. This is probably one of my more favorite shops - though it's hard to decide. But it's so bright and fun in here. And there were some Fall treats that I just am dying to get. While I haven't tried the wine here, I have bought some of the cheese. 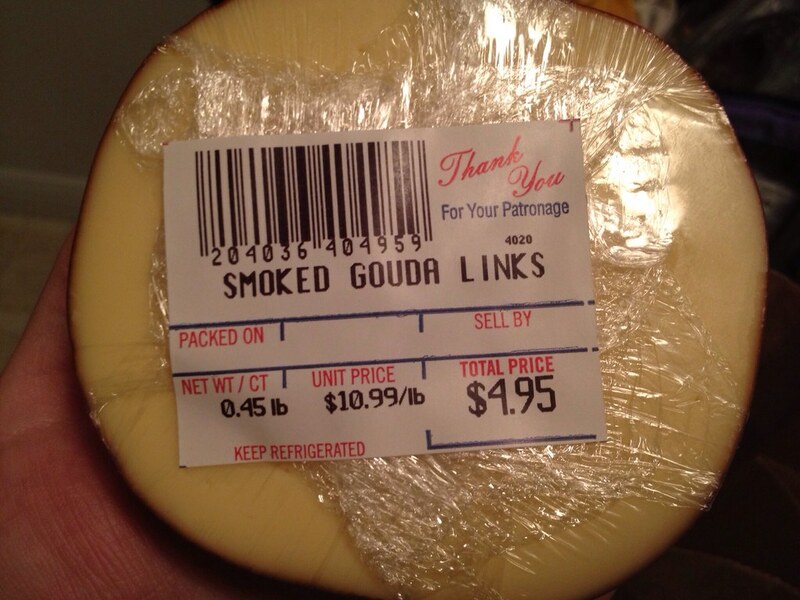 I got a hunk of gouda, which was just mmmmm. I didn't realize this place was based out of Vienna. In fact, I thought it was more of a corporate, national brand because of its high-end look and feel. But I did get a caramel sample - which they so kindly do - and it was melt-in-your-mouth lovely. This place kind of reminds me of one of those places you can find at any visitors' center or rest stop that has a "best of" West Virginia section. It is a nice spot to get some West Virginia-made items, like Blue Smoke Salsa.